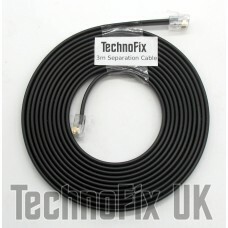 This cable is approximately 3 metres long and connects the detachable front control panel back to your TS-480 transceiver. Suits TS-480HX and TS-480SAT. Please note: Only the cable for extending the remote front panel is included - depending on your installation, you may need a microphone and/or speaker extension. A 5 metre version is also available. 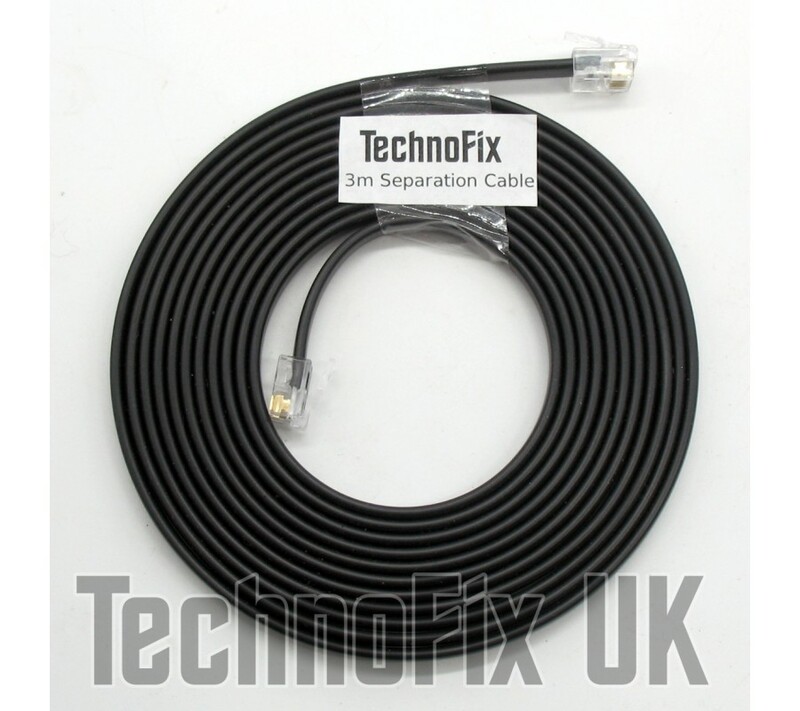 This cable is approximately 5 metres long and connects the detachable front control panel back to yo.. This cable is approximately 0.5 metres long and connects the detachable front control panel back.. This cable is approximately 0.3 metres long (12 inches) and connects the detachable front contro..
3m 8p8c RJ45 Microphone extension cable for Kenwood TS-480 TM-V7 TM-D700 TM-D710 TM-V71 etc. A 3m 8p8c RJ45 Microphone extension cable for Kenwood transceivers.Black heavy duty 5mm external dia..